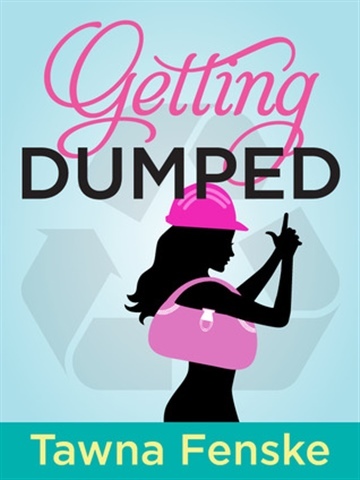 Losing a cushy marketing job only to end up driving heavy equipment at the landfill would be a tough blow for most women. But JJ Shultz isn’t most women, so she gamely swaps office politics and dry cleaning bills for a chance to crush garbage with a 150,000-pound machine. As it turns out, she doesn’t miss her old life too much…though her love life was sure a lot simpler when she didn’t wear a hardhat every day. Between her hot new co-workers and her on-again-off-again boyfriend, JJ has her hands full. But the drama kicks into high gear when JJ and her sister, Lori, find evidence of a counterfeit handbag operation – something local police deem only slightly more urgent than collecting fruit flies. JJ soon finds herself unraveling a sinister plot in the company of a tie-tugging accountant, a straight-to-video action hero turned secretary, a suspicious but sneaky-hot engineer, and a host of other characters with questionable hygiene and morals.